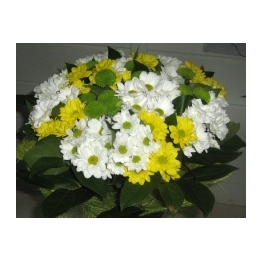 Chrysanthemums were first cultivated in China more than 25 centuries ago. 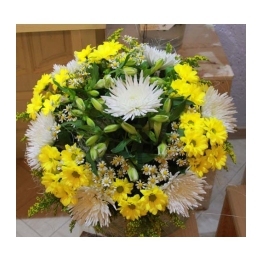 The name is derived from the Greek “chryos”&“anthemon” meaning “golden flower”. 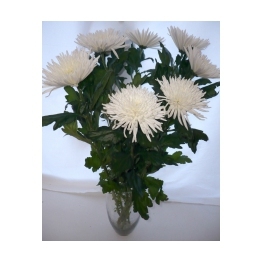 Chrysanthemums are very popular in Russian. 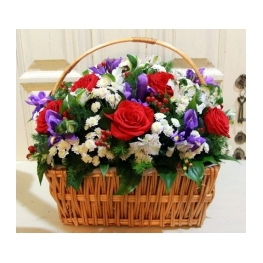 Soviet authors even wrote songs about them. 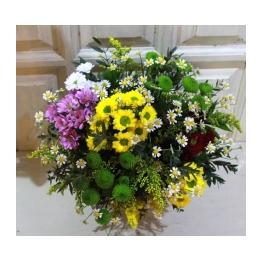 The Japanese venerated this flower so much that have even established The Supreme Order of the Chrysanthemum. 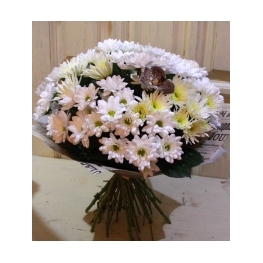 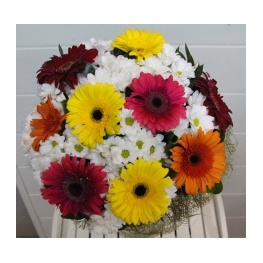 You can offer a bouquet of chrysanthemums at any occasion. 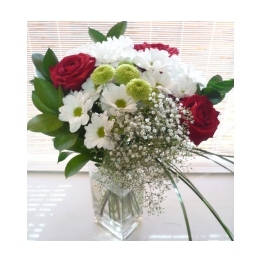 It will last long and beautify the room. 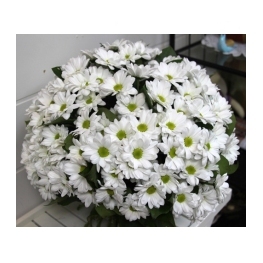 It’s curious that the Chinese city of Chu-Hsien (which means Chrysanthemum City) was so named to honor the flower.